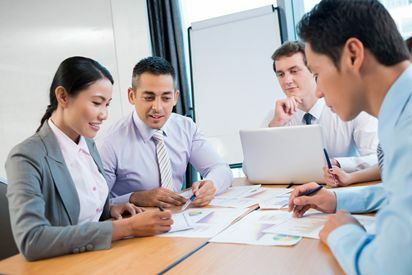 All registered companies in Singapore are required to have these stakeholders – a local director, a shareholder, a company secretary and an auditor. 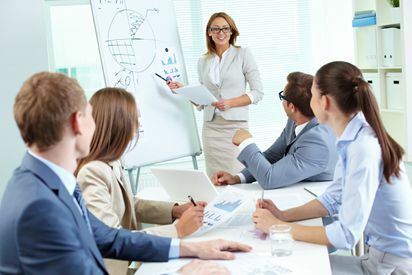 The company directors are required to ensure proper maintenance of a company’s secretarial records including the Statutory Registers and Minute Books. These documents are usually prepared by the appointed company secretary. The Accounting and Corporate Regulatory Authority (ACRA) mandates all companies incorporated in the country to employ a company secretary within six months of its incorporation. To ensure the successful registration of a Singapore company, one must also have a registered office address and if required, an Employment Pass (EP) for foreign entrepreneurs. 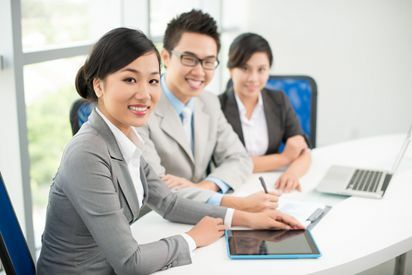 Richmond offers competent solutions to individuals and entities looking to register a company in Singapore with a reputable legal address, EP for foreign entrepreneurs, qualified local director, and complete secretarial compliance in Singapore. Ensure that your company’s Minute Books and Statutory Registers are properly maintained through our complete range of corporate secretarial services. Private Limited Companies are required to have at least 1 Director who is ordinarily resident in Singapore. Engage our Singapore Nominee Director services & start your Singapore company formation. 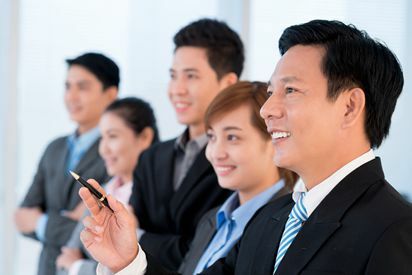 All Singapore companies are required to have a registered local business premise. We can provide you with a prominent business address in the Central Business District (CBD) area of Singapore. Foreign workers carrying a Singapore Employment Pass (EP) may work and live in Singapore, travel with ease and apply Dependant’s Pass for family members. Let us help you process your EP application. Have any questions? Schedule a free consultation with one of our specialists.